What started out as a shower leak repair turned into the renovation of a lifetime for these homeowners! The Master Bathroom was transformed into a beautiful and modern space with gorgeous features like glass tiles, custom double-vanity and more. The unorganized closet space became a spectacular showcase for their clothing. 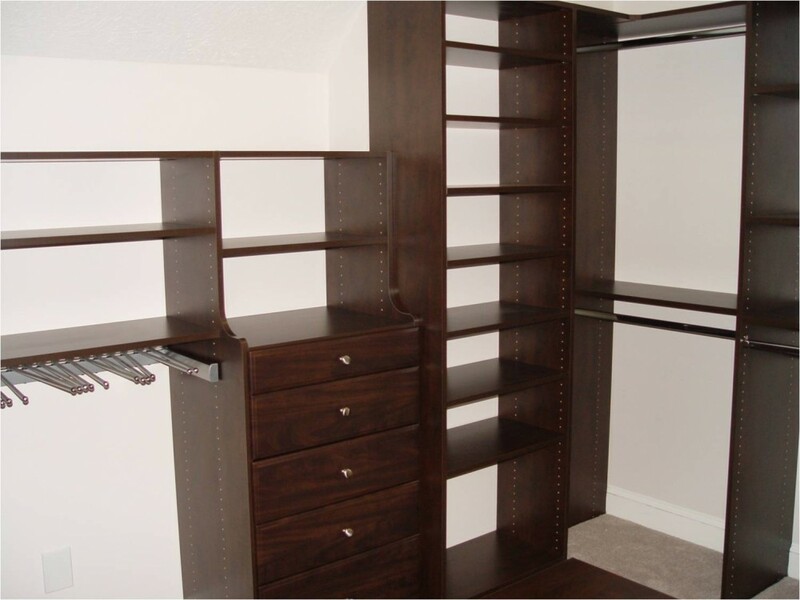 And their Exercise Room which once had tons of wasted space now has incredible storage and features built-in shelving. Check it out!